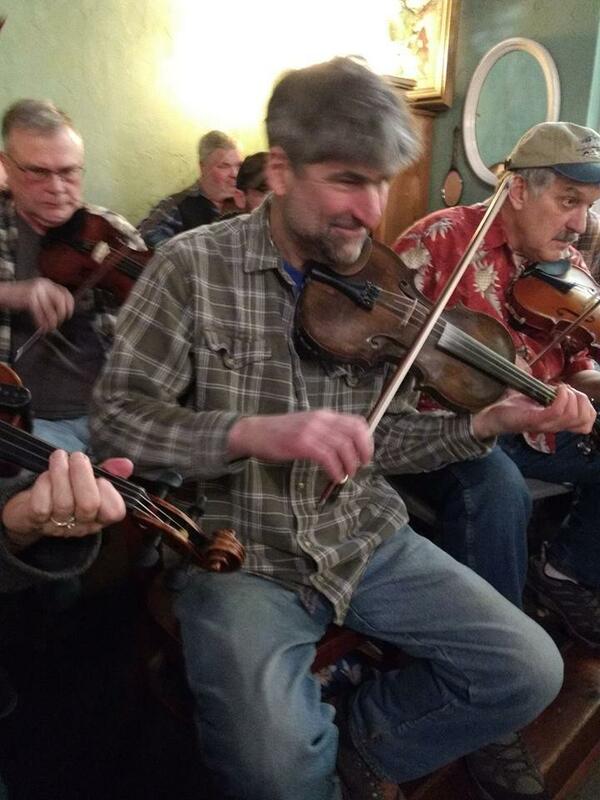 Bring your fiddle, banjo, guitar or mandolin and join this jolly group of musicians family style. Homegrown music as it was meant to be and as enjoyable to the performers as to the listeners. Jason Miller of Frederick Old Time usually takes the lead. 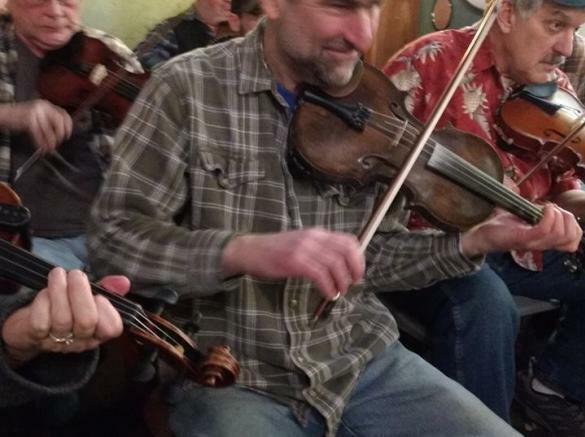 Fellow musicians are multi-generational ranging from age 10 to 70 years old. You might be lucky to see Rebecca Adams dance old-time Appalachian style. What a colorful afternoon for musicians and audience. Enjoy a light afternoon meal with local craft beer and fine local wine; or a slice of pie or limoncello cake from our well stocked bakery case, an espresso drink or tea from our wide selection of fine teas.